Gas in the Energy Transition: New Strategies, New Sources, New Markets. This report provides a detailed analysis of the booming biomethane market as governments around the world increasingly recognize the many benefits of renewable natural gas. Since 2010, world biomethane production has increased exponentially, reaching three billion cubic meters in 2017 and there will soon be more than 1,000 biomethane production plants operating in thirty-four countries, up from 720 at year-end 2017. 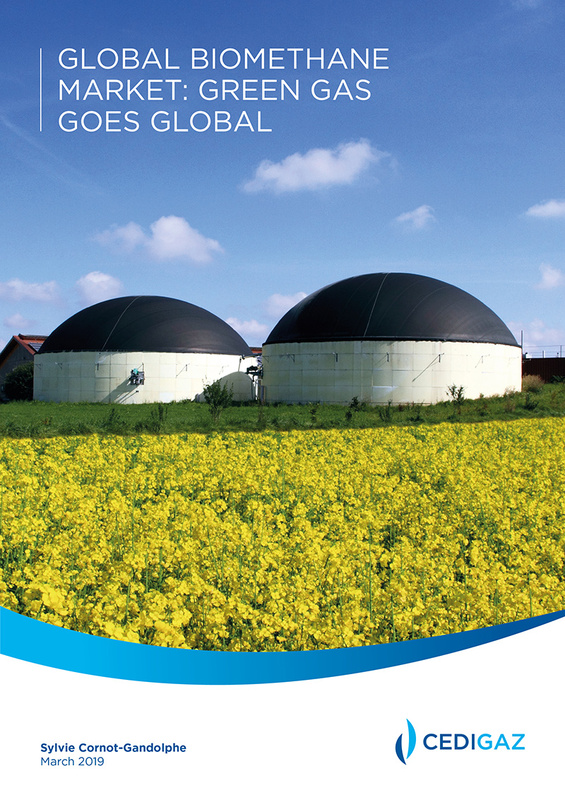 For many years a European phenomenon, Green Gas is Going Global.